Sometimes the sincere and simple words are all that is necessary to express your love and warm her heart! Choose from our 9 heartwarming verses, orwrite your own. 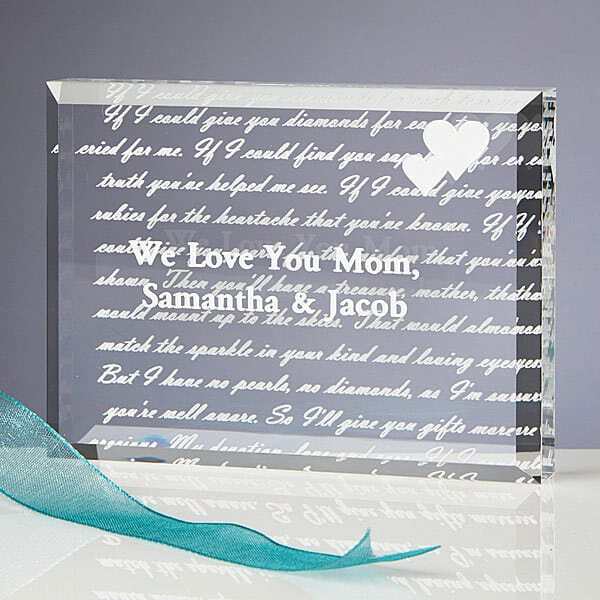 We delicately engrave your message across the back of the glistening lucite block, creating an impressive and unique backdrop for your personalized gift. 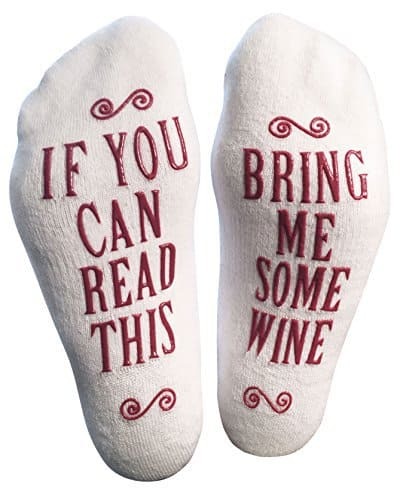 The verse is repeated to fill the entire back of the block. We then custom personalize the front of the keepsake with any 2-line sentiment you choose, accented with two mini hearts, creating a lasting and loving keepsake she will treasure today and always.